The 9th arrondissement is mostly, a pretty swanky part of Paris, at the base of Montmartre. 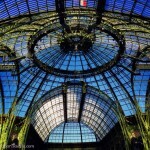 It encompases, the Palais Garnier, the Opera House, Boulevard Haussmann, Galleries La Fayette and some seriously good food shops. Feeling like a kid in a candy shop, walking across one side of the street to the other, peering through the windows of sumptuous speciality shops. Cakes, cheese, one specialising in products from Auvergne, it went on. My main reason for heading over to the 9th today, was to visit Musee de la Vie Romantique. 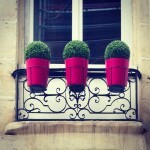 One of the things I love about Paris, is you just don’t know what surprises are hidden behind a gate or doorway. The green gateway of Musee de la Vie Romantique, is inconspicuous, in fact, I walked past it the first time. 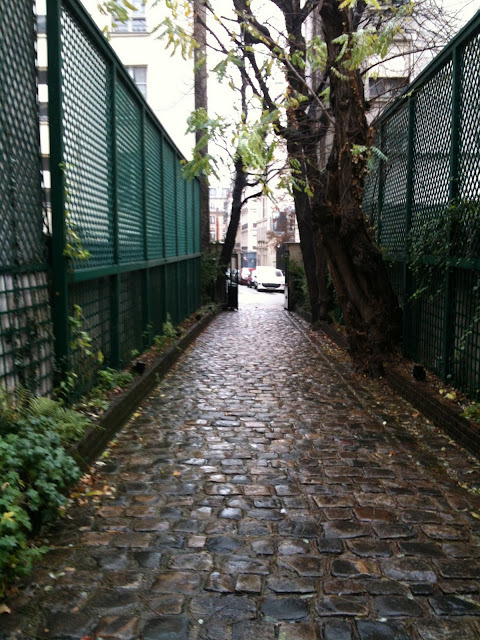 A lovely cobbled, lane way beyond leads to a house that once had such guests as; George Sands and her lover, Chopin. There are over 200 pieces, George Sand’s granddaughter, donated to the city of Paris, which are in this museum. 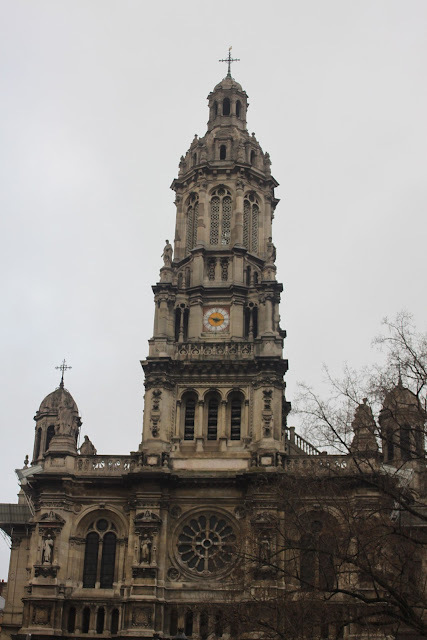 My plan was mapped out like this; admire the streets of the 9th arrondissement, with a detour to Eglise de la Saint Trinte. It was closed for renovations. Then on to Musee de la Vie Romantique, Musee Gustav Moreau and then a spot of shopping at Galleries La Fayette, considering I was in the area. Of course, nothing ever seems to go to plan. 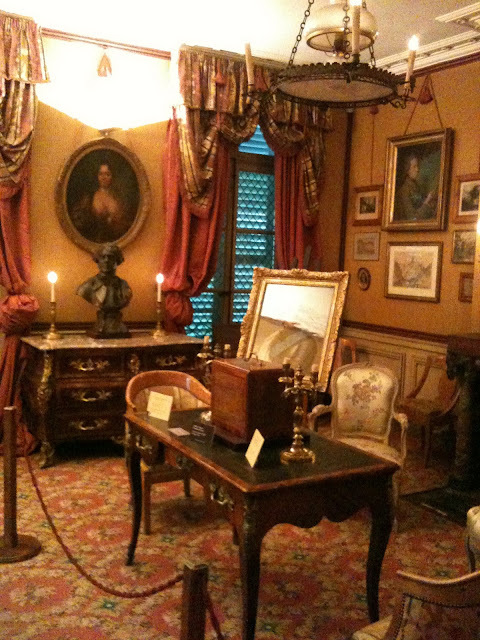 When I arrived at the Musee de la Vie Romantique, I am asked if I would like to visit the temporary exhibition, which they have two each year, or the free permanent exhibition. The free permanent exhibition and an audio guide was what I wanted. I enjoy audio guides, they are informative and I can move about at my own pace and listen to whatever takes my interest. The audio guide was not available, so I had to make do on my own. Disappointed, I entered the lovely house. The door man wants my ticket but I explain, first in French, there is no ticket, it is free, I only want to see the permanent exhibition. He insists I must have a ticket. Raising his voice he demands I speak in English. Ok my French isn’t that good but I thought this was a bit harsh. You walked straight past the ticket office he accuses, no I didn’t, I went into the ticket office and asked for an audio guide, there wasn’t one and she didn’t give me a ticket. He won’t let me in without a ticket. Completely confused, I go back to the ticket office, she doesn’t understand why I want a ticket, if I only want to visit the free exhibition! She finds someone who speaks English; it turns out the lady, who is normally behind the counter is on lunch, she is the only one who knows how to issue tickets and audio guides. They send me back to the museum empty handed. Terrified of the door guard, I approach again. There are no tickets, the madame is on lunch. He puffs up his cheeks and blows out a puh and grudgingly allows me in. So much for a quick, uneventful visit! Feeling quite flustered, I start my journey of the museum. 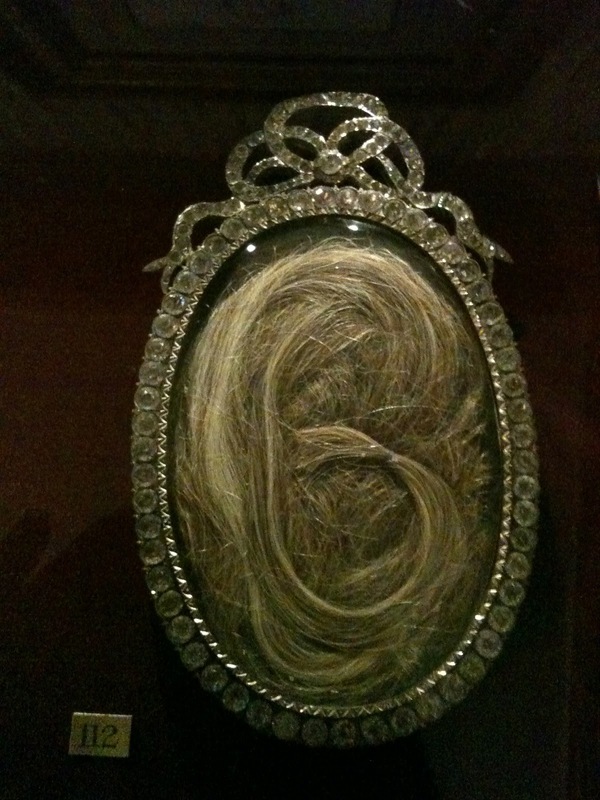 To avoid smashing the glass cabinet with the camera around my neck, I hang it on my back so I can lean forward and observe George Sand’s hair, in a large locket. Next I am in trouble for not wearing my camera the right way. Ok, I am over it. 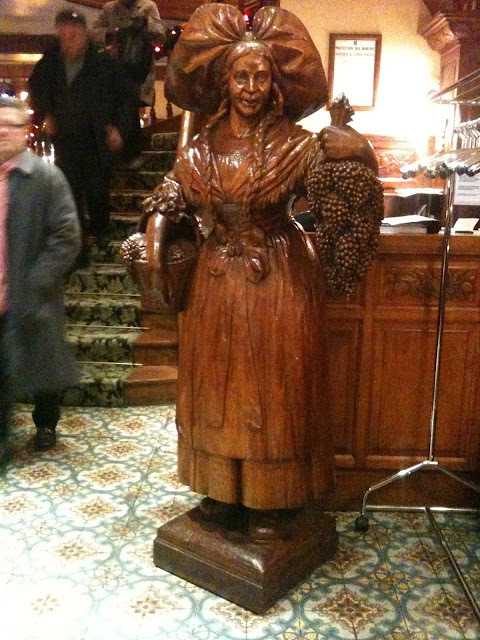 I will come back when madame has finished her lunch, with an audio guide and a ticket! There is no need for an audio guide he tells me, really I just want to be away from this guy. I explain, I have come a long way to see this museum and I would like to do it properly. I will return after 1pm! Puh! to him. 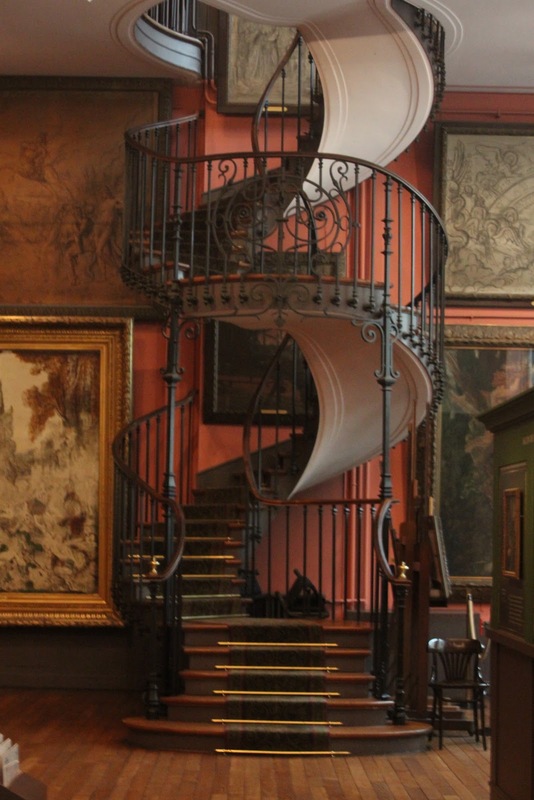 So I headed around the corner to Musee Gustav Moreau, the French symbolist painter. By the time I entered, it was 12.15. We close at 12.30 for lunch the lady informs me but I can buy my ticket look around for 15 minutes and come back after lunch! Yes I love Paris, yes I love the food and the way the French love their food but did everyone have to have lunch when I had a plan! I guess so. After a 15 minute whip around we are asked to leave the museum. I wander the streets of the 9th arrondissement until Madame has finished savouring her lunch and head back to Musee de la Vie Romantique, the temporary counter woman recognises me, shows me to a seat in the reception area and promises 5 minutes to go until Madame returns. Armed with audio guide and free ticket, I venture back to the lovely house. I am relieved to discover, a changing of guards. 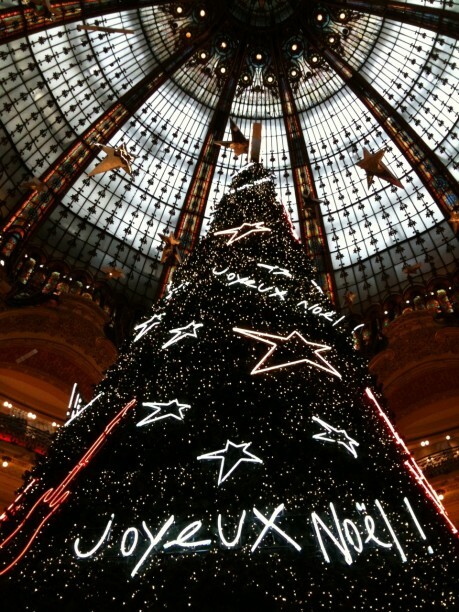 Finally, I am able to view the wonderful collection without Monsieur, breathing down my neck. Apart from art work and sculptures. 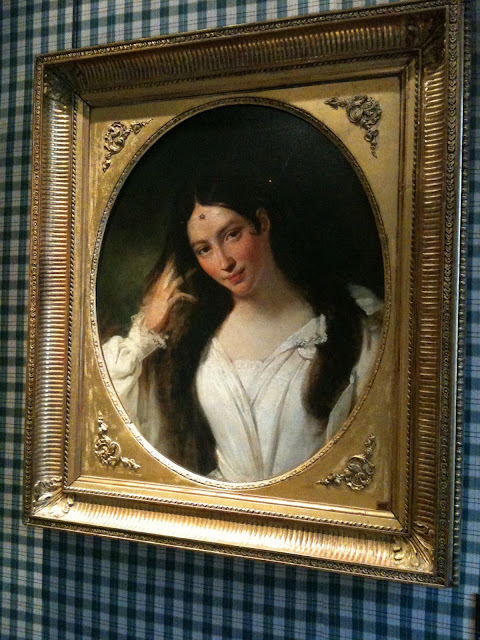 There is a vast collection of George Sand’s artefacts and jewellery. For a woman who was quite masculine, dressing in mens clothes, she had some very beautiful jewellery. The museum also has a plaster cast of George Sand’s tiny, delicate hand and also a cast from Chopin, that was made minutes after his death. They both had such tiny hands, my hands looked massive in comparison, as I hovered mine over theirs. By the time I had finished up at Musee de la Vie Romantique, the staff of Musee Gustav Moreau, should have finished their lunch, but no, I still had to wait another 5 minutes in the rain. The doors opened and once again, I was allowed to gain entry. The good thing about doing research before I visit somewhere, is having knowledge about the little secrets. 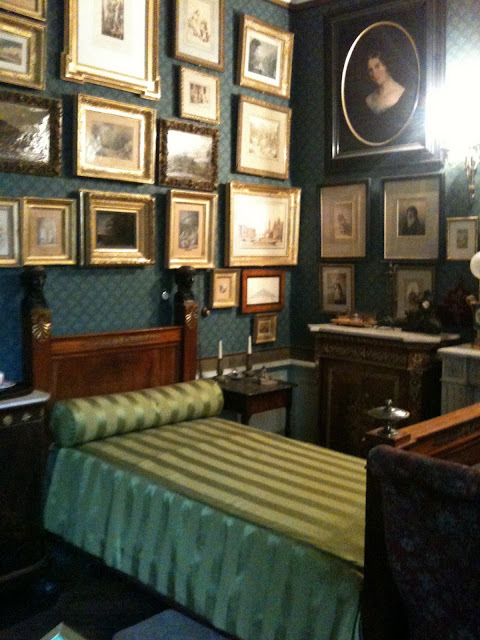 I had read somewhere, that the wonderful secret in Musee Gustav Moreau, is to look out for more work, behind curtains. The museum has hundreds of his drawings and sketches, in a series of glass doors, behind a curtain. You are allowed, to pull back the curtains and open the doors, which each bank would have about 15 doors. Very clever. As I did this, other people in the museum observed and before I knew it, all the curtains and doors were opened up, with people squatting on stools, looking at the hidden treasures. After very strange but wonderful museum experiences, it was time to hit the shops. 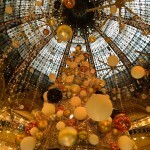 I have been looking forward to see what Galleries La Fayette had done with their Christmas windows this year. Behind the squealing children, looking in awe, their faces pressed to the windows, on the specially designed viewing platform, the Christmas shoppers and tourists were at least 10 deep behind them. This year’s theme is Rock Concerts. How apt, that I had just attended my first rock concert in Paris. New clothes purchased, including not one but two pairs of shoes and a box of Pierre Herme macarons, it was time to make a bee-line back to the apartment, to get ready for my dinner date with Pierre. Chez Jenny, a vast, bustling, 24/7, Alsatian Brasserie, was a venue date made with Pierre, 12 months ago. Finally the day was here. Pierre, was fashionably late but it gave me time to have a glass of wine and observe the playful waiters in the ancient Brasserie. There was no question, the reason for us dining here, was to have choucroute, and that is what we had. 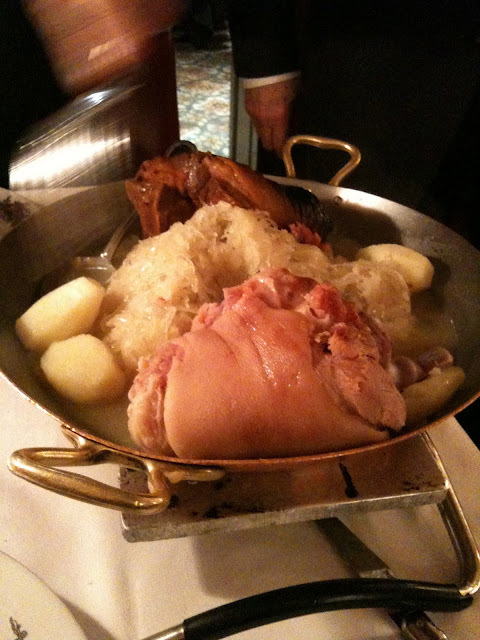 Knuckles of pork, one normal, one caramelised, served with sauerkraut and potatoes, a speciality of the house. After a wonderful night of French and English, good food and company, I declined Pierres offer, to drive me home. I wanted to stroll back to my apartment and take in the quiet night streets of Paris. My favourite bar, Le Petit fer a Cheval was on the way. I popped in for a nightcap. A bar which is normally packed to the rafters with people, was quiet and gave me an opportunity to have a good chat with my friend Bouba. with all it’s little quirks and odd ways, no matter what, you just got to love Paris.